Hello there! Last year, the Huda Beauty brand released their first concealer. According to Huda herself, it took them 2 years to create it! 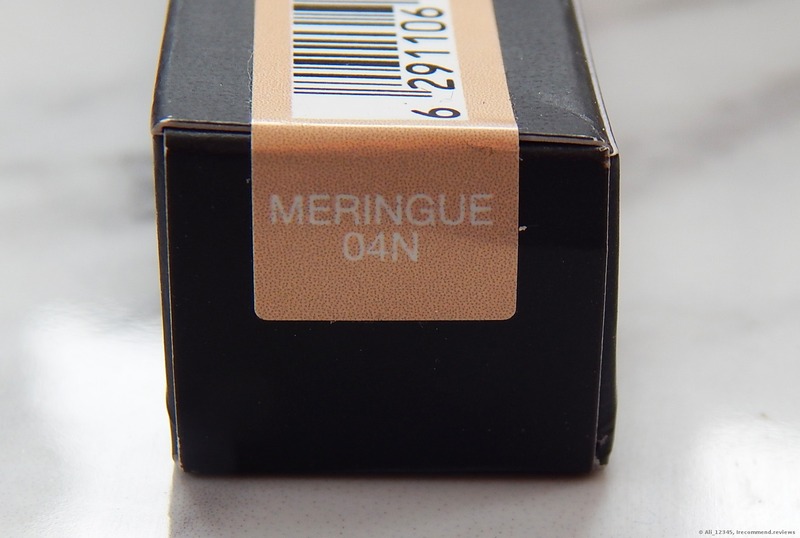 The product is packed with 31% of pure pigment as well as with a lot of multi-tasking skin care ingredients. 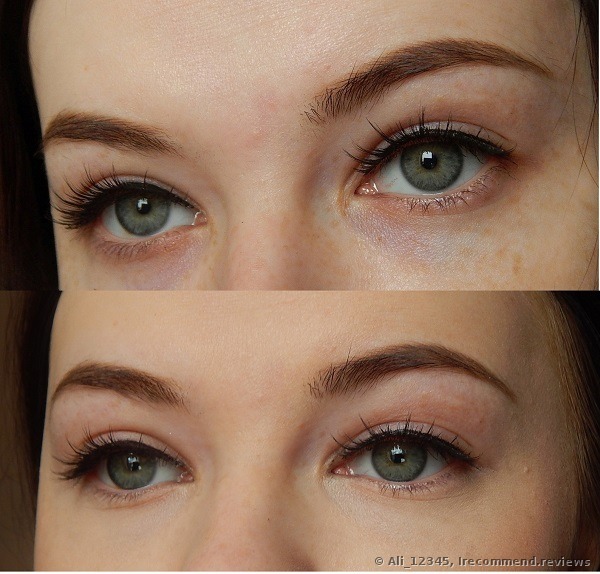 The brand is known for their thick and pigmented products. In my collection, I have already had lightweight concealers and this time I wanted to buy a thicker one with more coverage. 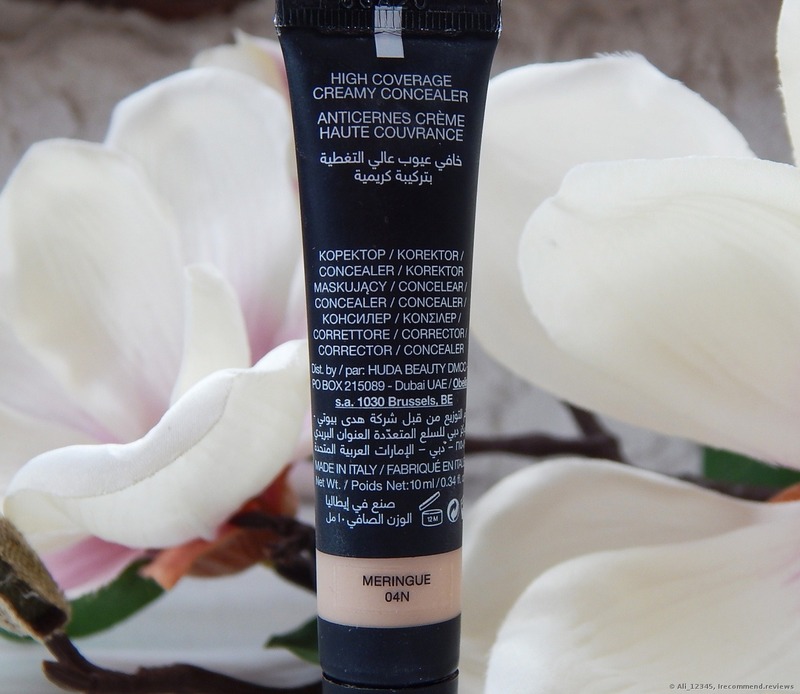 Packed with 31% pure pigment, and multi-action skincare actives, the Overachiever not only covers and conceals, but also soothes the delicate skin around the eyes with every application. 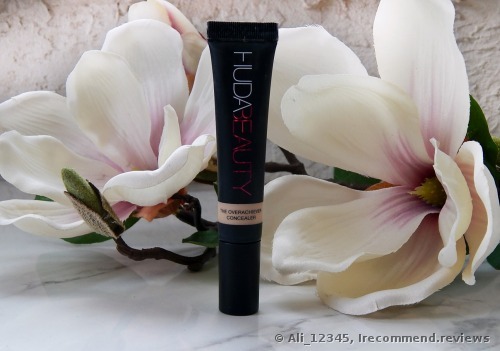 ➥Packaging: It’s a soft matte tube with a small screw-on top cap. 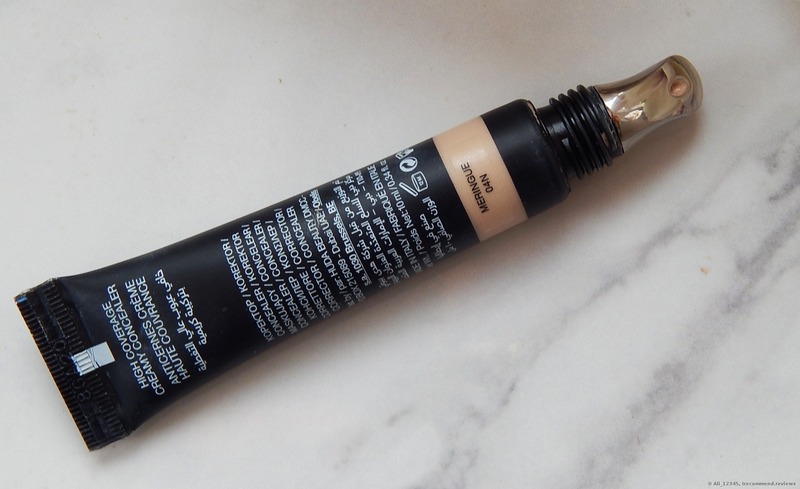 The concealer offers a small applicator, which is called “a cooling zamac tip." It allows me to portion as much product as needed. 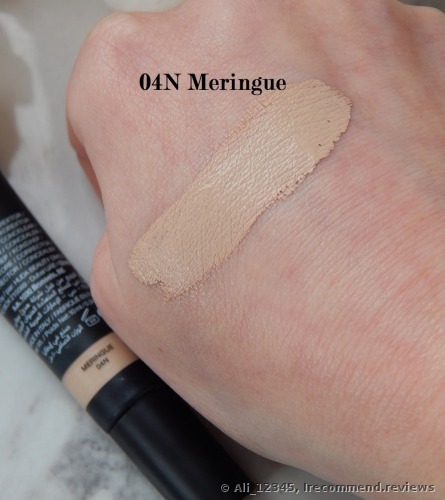 As for the disadvantages, I can list the applicator, which is always stained with the concealer. I have to wipe it off each time after use. ➥Shade: All in all there are 20 shades in the collection. Starting with the fair ones and finishing with the darkest. Each shade has its own sweet name (marshmallow, whipped cream, butterscotch and so on). 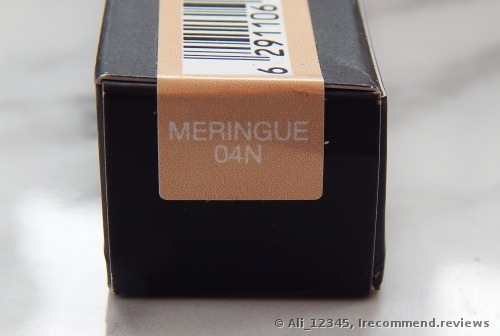 My shade 04N Meringue is one of the fairest ones in the line with a neutral undertone. It doesn’t have any pink or yellow pigment to it. This is that very shade that I’ve been looking for so long. ➥Consistency-wise the product is thick. ➥The smell is distinctive, I’d even say heavy but it fades out rather quickly. This is the very smell of the Huda Beauty foundation. I know that many people can’t stand it but I find it okay. ➥The coverage is excellent. It’s very thick and will cover up anything - skin blemishes and dark circles. I use it most of all for concealing my under eye dark circles. And I’m completely delighted with how it works! ➥Application and characteristics: The concealer sets very quickly, drying down on my skin. That’s why you have to be quick with blending. The finish is matte. It doesn’t oxidize and dries my under eye skin a little bit. Apply it with a brush for a thicker coverage but I prefer a beauty blender more. It applies the product with a more natural looking and light layer. ➥The staying power is excellent. My skin is dry and it stays there for the entire day and I never set it with a powder. 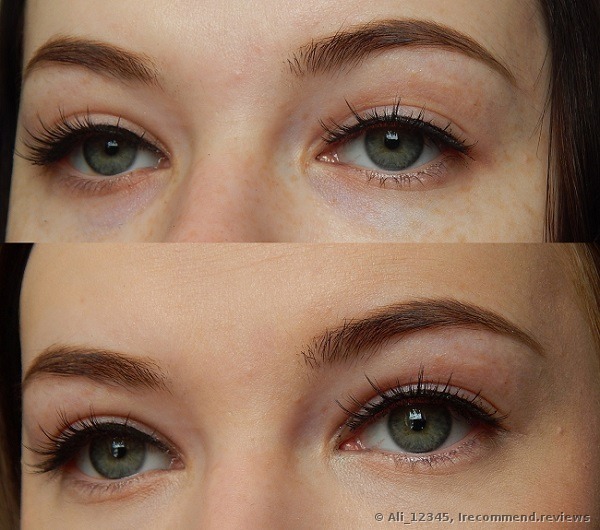 ➥Spending: Since the formula of the product is very thick and pigmented, I need only the tiniest bit of it. I love this concealer. But it won’t suit everyone for day-to-day wear because of thick coverage. If your skin doesn’t have many boo-booes, then you don’t need it for sure. If you want to have a more long-wearing and thicker concealer, then I can highly recommend this one! Greetings! 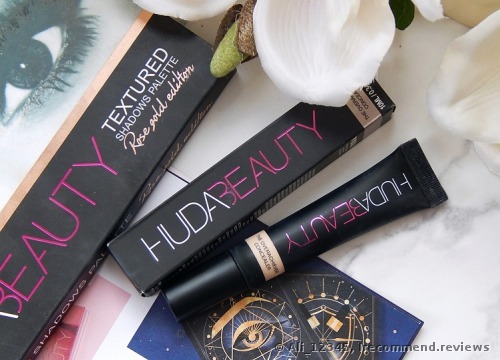 I’m not really a Huda fan, but there’s is something beckoning about this woman, you know, something that makes me follow all her new releases. A year ago I promised myself that I would never buy another product from Huda but of course, I didn’t keep the promise. This is a gorgeous relaunch that is even better than the Desert Dusk Palette! Huda Beauty Desert Dusk is one of the best palettes released in 2017. Is it really so great?